This new track has the American gospel artiste Phil Thompson as a feature. One thing one just has to admit is that Eben and Phil Thompson give you a wonderful time with this song, and you are most likely to find yourself in the spirit. Yes. By the way, not only will you find yourself in the spirit, you will be singing along. The atmosphere should be spiritually glorious, giving glory to God and affirming his kingship and omnipotence. This song will not just resonate with Christians but will have most favouring it. 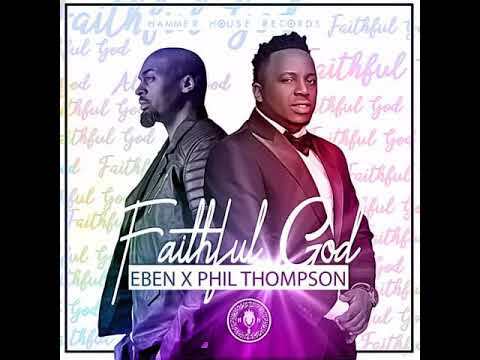 Stream an download “ Eben – Faithful God Ft. Phil Thompson” below, share on social media and join the conversation by dropping your tthoughts in the comment section.